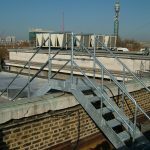 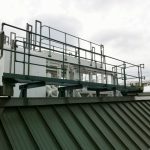 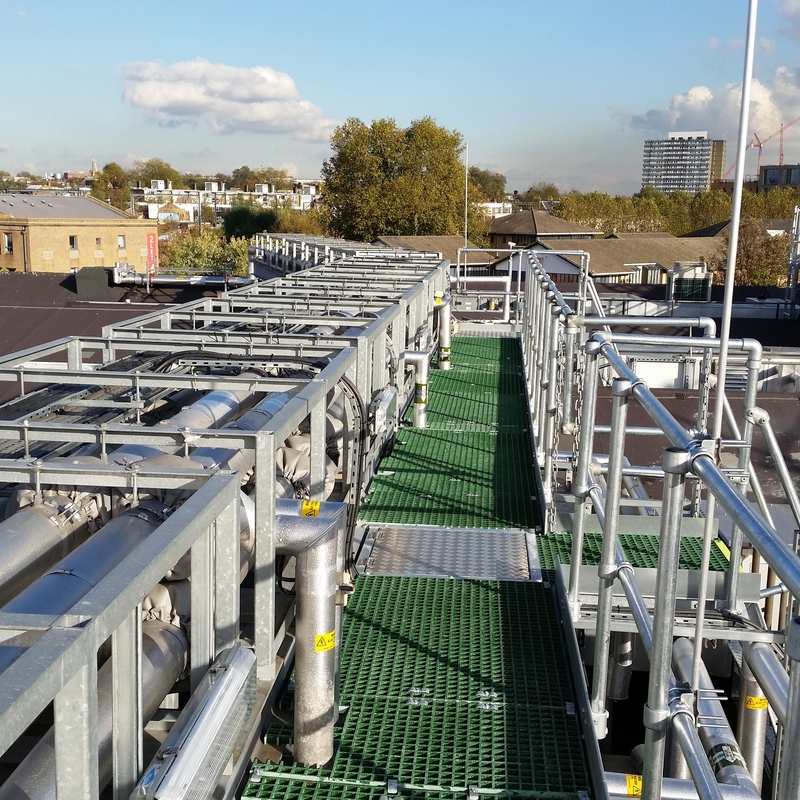 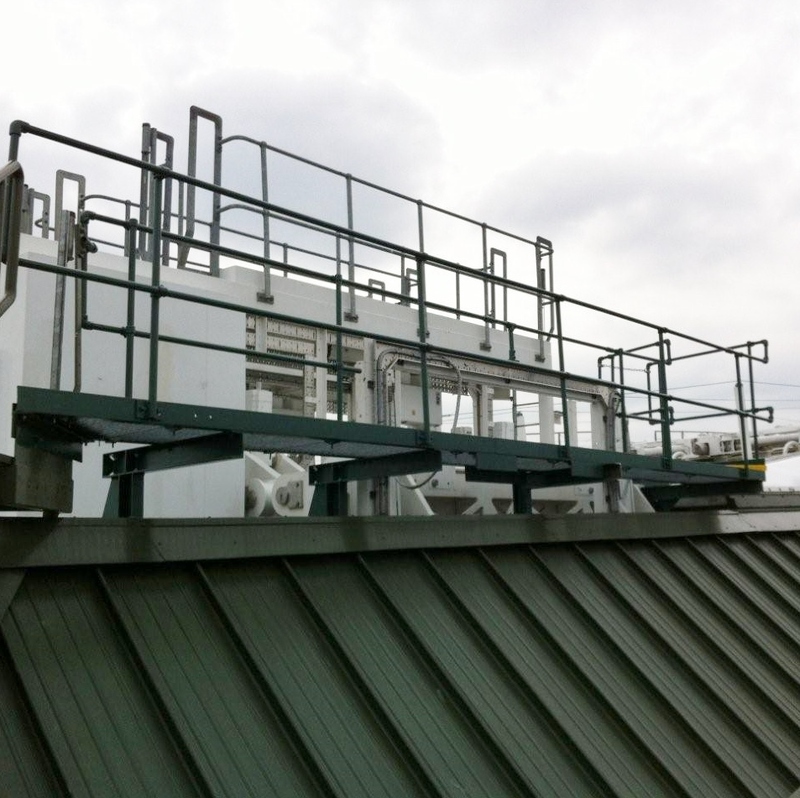 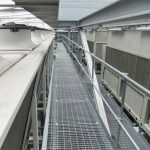 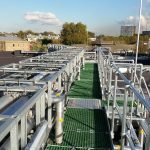 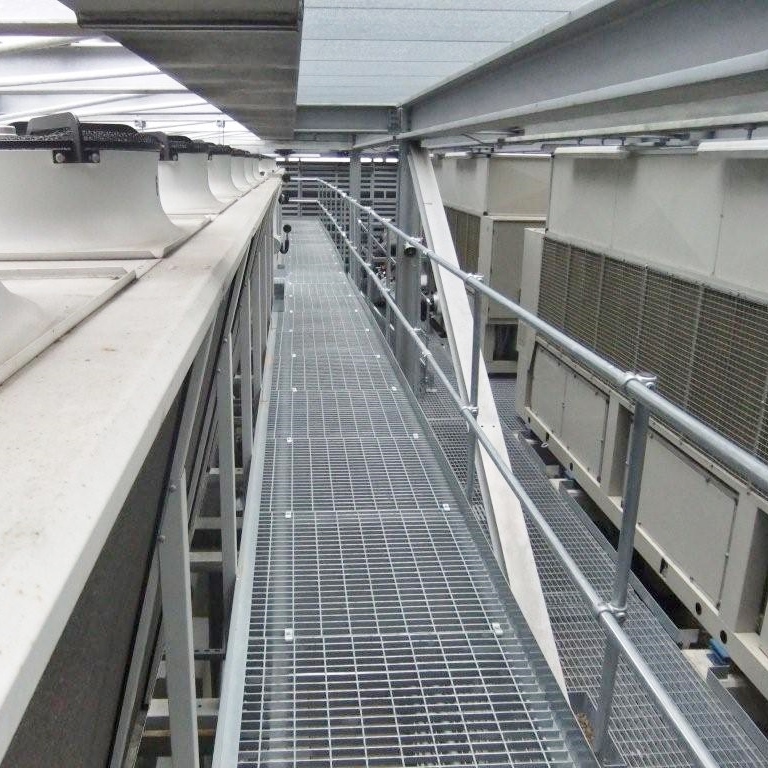 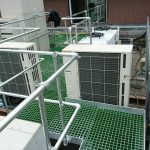 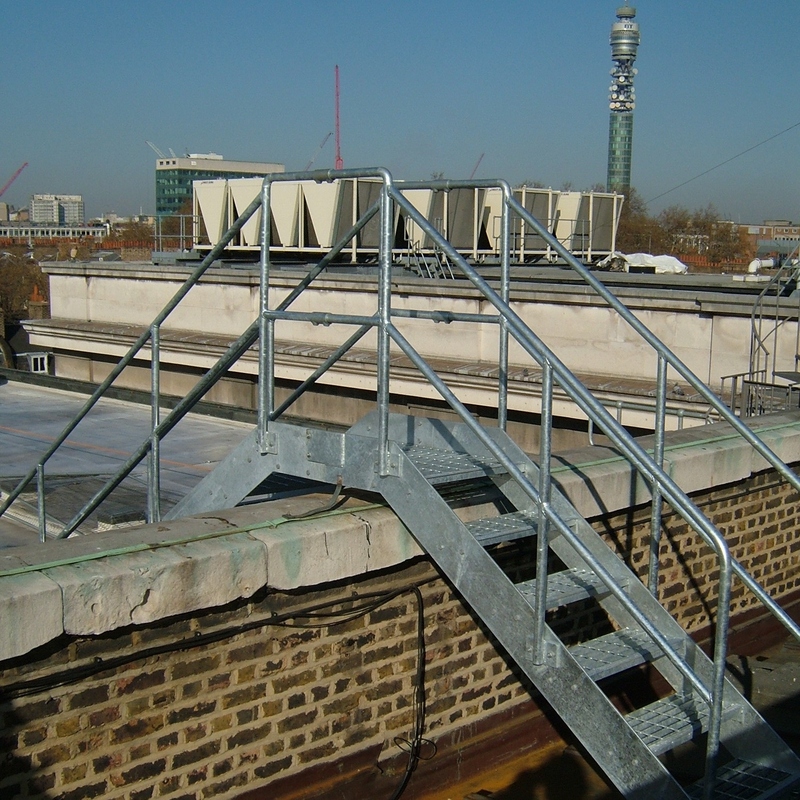 Public and tenant access areas of buildings are usually free from obstructions, allowing unimpeded movement, but restricted-access plant and roof spaces are often congested due to equipment, pipework, cable containment etc. 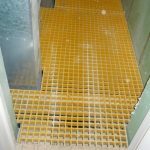 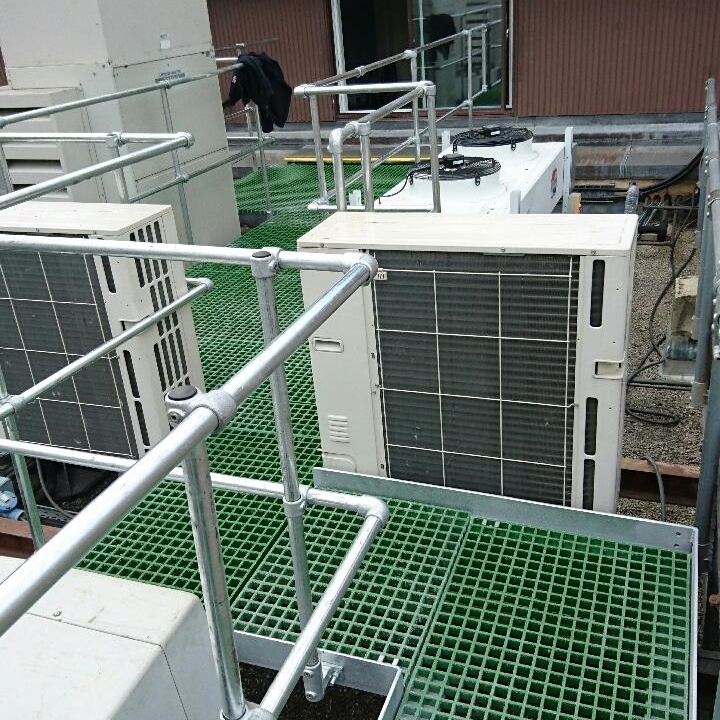 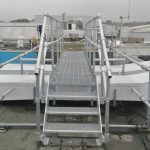 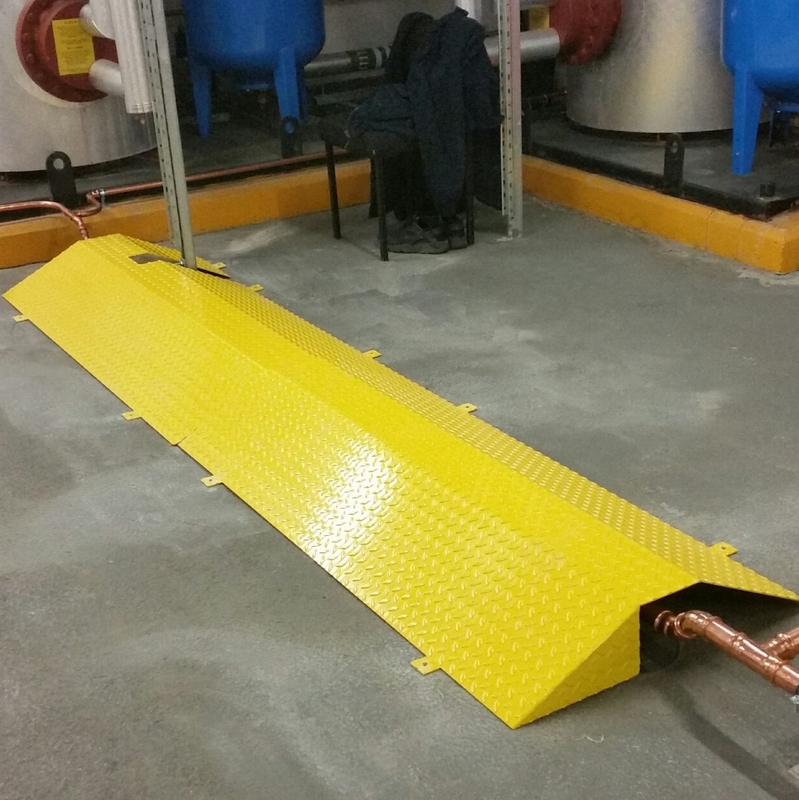 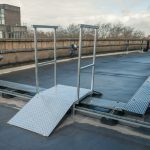 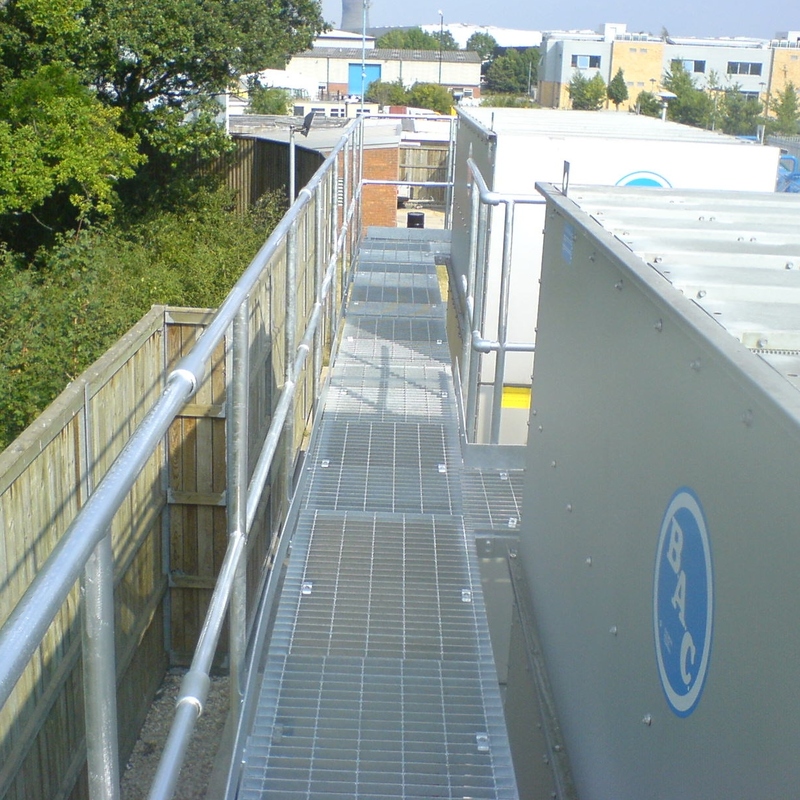 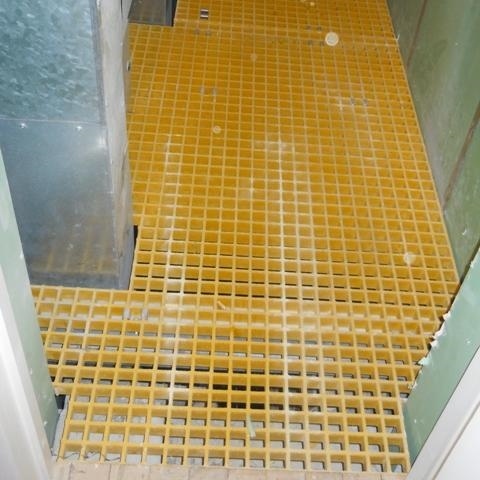 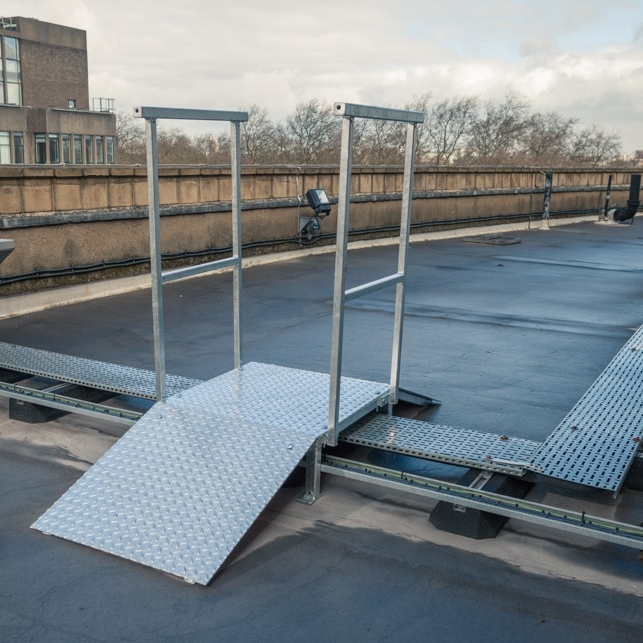 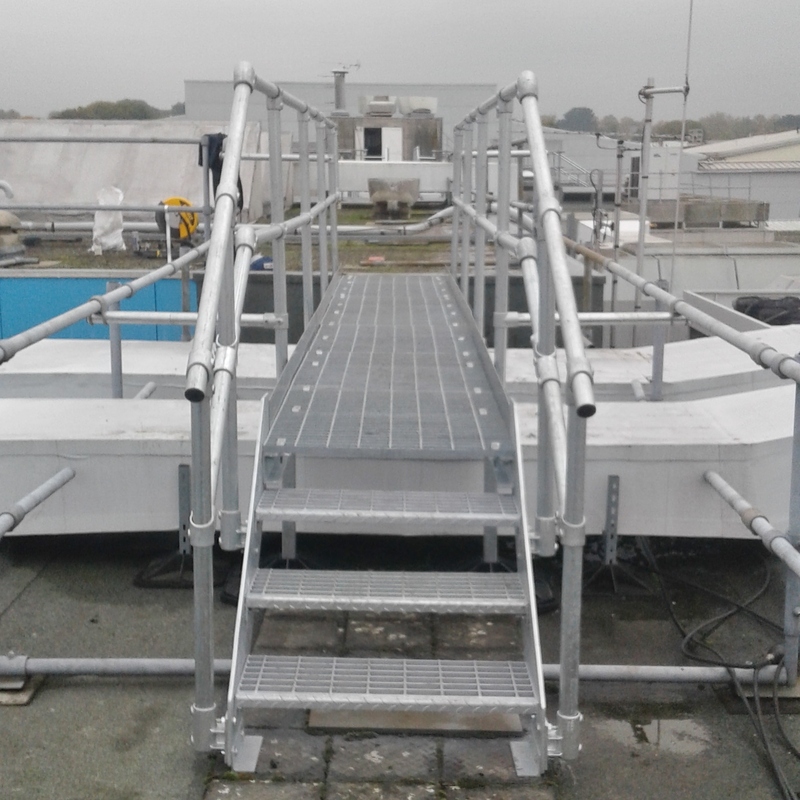 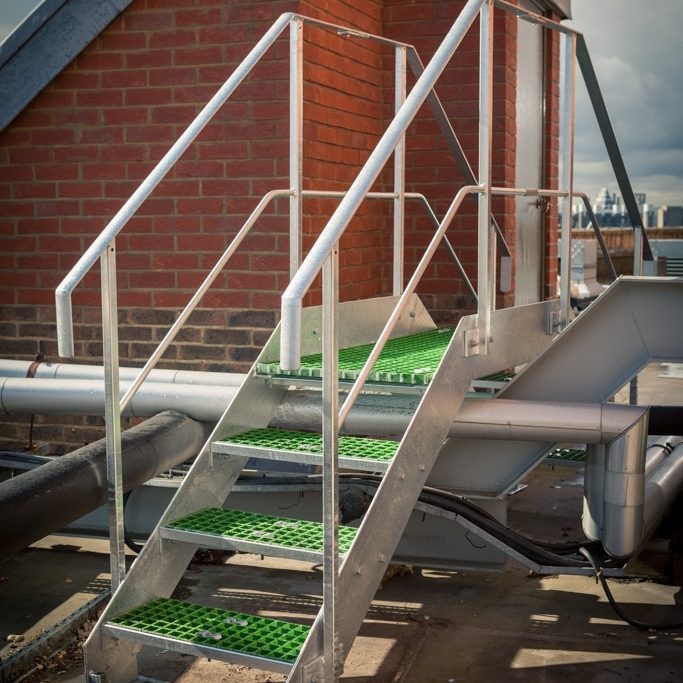 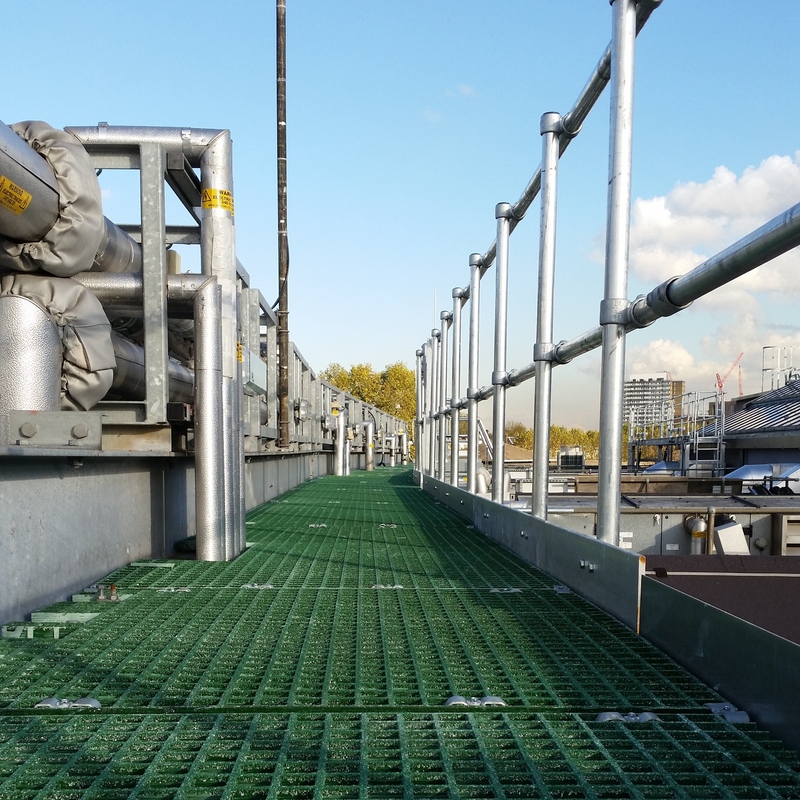 which was installed at base build, or retro-fitted, causing an obstruction to maintenance access routes and creating a serious risk of trips, slips and falls. 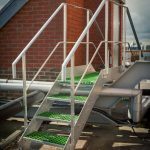 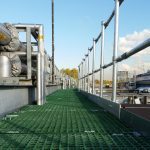 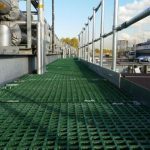 Existing walkways and stairs can be wet and slippery in both public and restricted-access areas – in such situations a non-slip solution is required. ECEX surveyors will survey your particular requirement and propose the best solution to enable safe, trip/slip-free access for all personnel, designed, manufactured and installed by our skilled site team in full compliance with relevant legislation.